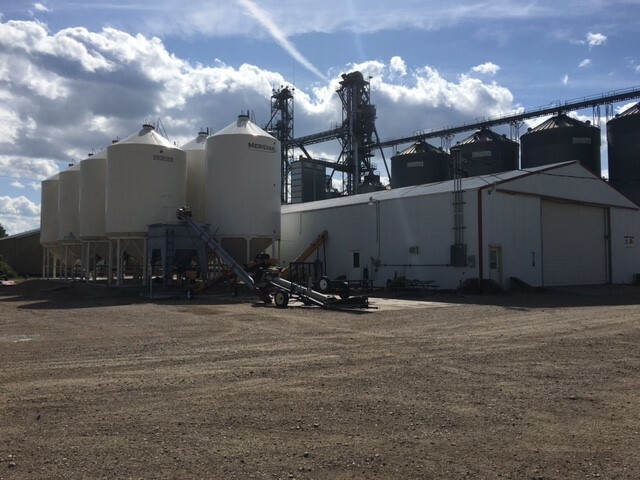 Valley United Co-op is dedicated to providing our customers with the highest quality seed backed by the expertise by our agronomy staff to bring maximum profitability to your farming operation. By partnering with the ag industries leaders in seed production and technology including Croplan, Asgrow, Dekalb, NK, Mycogen, Thunder, and Peterson Farm Seeds, we can achieve your crop's maximum potential. Seed protection has become a big part of maximizing yields in our geography, Valley United is equipped with state-of-the-art seed treaters at our agronomy locations to help protect your seed investment in our unpredictable planting conditions.